We checked out all the small work vans available in the U.S. before settling on the 2015-plus Ram Promaster City. It's a proven, reliable, compact van available for way less bread than the classic German campers that inspire us. It's also cheaper and easier to keep on the road. Cascade Campers aren’t luxury cars, and we don’t want them to be. After many years of traveling in campervans we learned to maximize adventure by keeping things simple. Here’s the real: our campers are small and you can’t stand up inside them (unless you’re under 4’5’’ tall). But the comparatively diminutive size of our vans allows them to go places other campers can’t. Additionally, the storage compartments are engineered to make the most of the space without compromising the living area, meaning the vans are much more open and comfortable. Pack light, live heavy! Is it four-wheel-drive? No. But do you really need it? Four-wheel-drive would be nice, but it’s expensive. You can probably tell by now that expensive ain’t our bag. 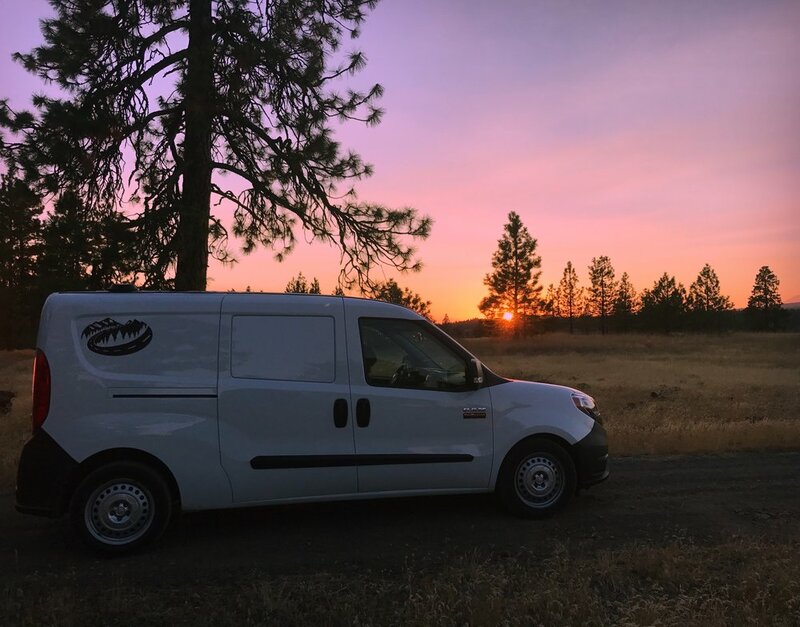 The Promaster City is front-wheel-drive. Don’t let this dissuade you, our campers will tackle nearly any forest service road you point them down. But Land Rovers these are not. The Ram ProMaster City was proven on the narrow streets of Europe as the Fiat Doblò work van before Chrysler brought it stateside in 2015. 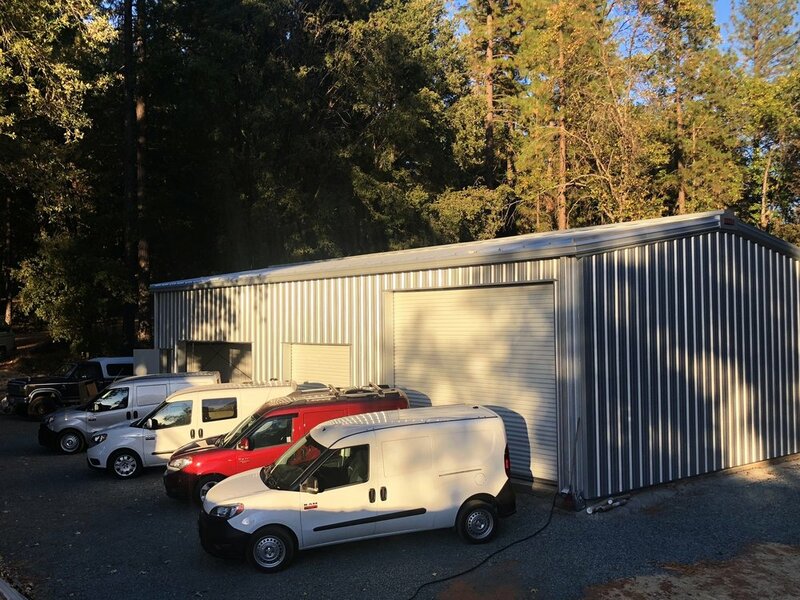 ProMaster City vans are relatively affordable new and a complete steal on the used market, where you’ll find many still under factory warranty. Cascade Campers return an honest 25 mixed city/highway mpg, are good for 350 miles between pit stops, and will fit in any parking garage you find — remember, the work vans our campers are built on were designed for the tight city streets of Europe, where fuel prices are nearly twice as much as they are stateside!